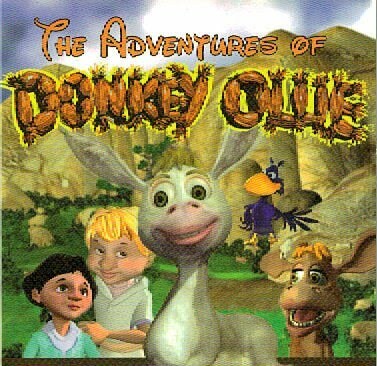 Adventures of Donkey Ollie is a animated, musical series with E/I content for children everywhere. The characters were created by Mike McKinney (Lion King, Home on the Range) and shows were directed by Doug Aberle (California Raisins, Will Vinton Productions). The shows are designed to help children, early on, face the difficulties of life and develop a keen survival as they prepare to enter the adult world. Each show is twenty-eight minutes and thirty seconds long. There is no commercial content. Each show highlights different adventures and shows how with the right heart someone can survive any adventure.